I Love the Seaside bring you another surf and travel guide: this time to Northwest Europe (English language). Surf and travel from don’t-forget-to-breathe-beautiful Lofoten, in the north of Norway, down the west coast, exploring the shores of Sweden, Denmark, Germany’s islands, Holland and Belgium, all the way to Normandy, in the north of France.You’ll get a clear view of the backdrop, places you’ll love to hang out, eat and sleep, fine shops, outdoor activities and things to do and see, local food facts and stories of inspiring seaside people. 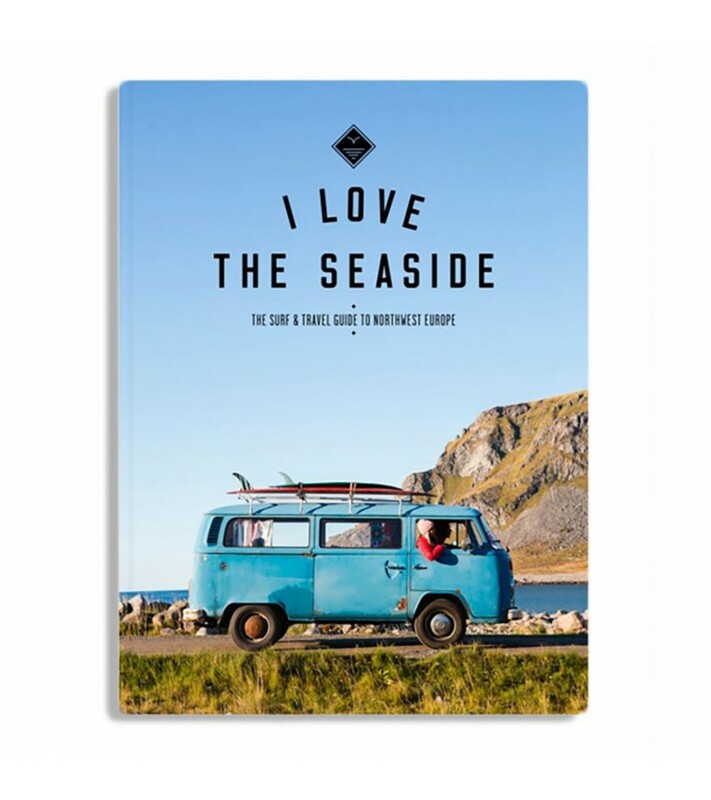 Written in English language, the I Love the Seaside surf and travel guide to Northwest Europe contains 400 pages and is filled with inspiring photography that reflects the atmosphere and surf lifestyle perfectly. What’s included in the guide? You’ll get a distinct sense of the vibe, atmosphere and character of all the places we visit, so it’s a good read even before you leave! Precioso peine de parafina Kun_tiqi hecho de madera.